On Saturday, June 6, EFC Worldwide will hold its 40th event from Carnival City, Johannesburg. The event is headlined by a welterweight clash between former welterweight champion and EFC veteran Dino Bagattin and former middleweight contender Dricus du Plessis. The fight will mark the welterweight debut for du Plessis. In the co-main event, former EFC heavyweight champion Ruan Potts makes his return to the promotion after a three-fight stint in the UFC. Potts will meet Frenchman Cyril Asker, who made his EFC debut at EFC 37 and earned a unanimous decision over Ricky Misholas. Bagattin will look to assert himself back into title contention with his first fight inside the Hexagon for 2015. 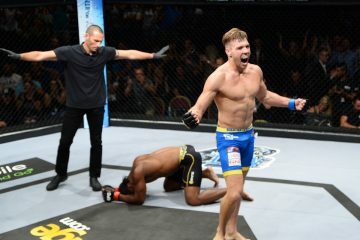 The former welterweight champion last competed at EFC 36 where he scored a second-round TKO victory over Gordon Roodman. 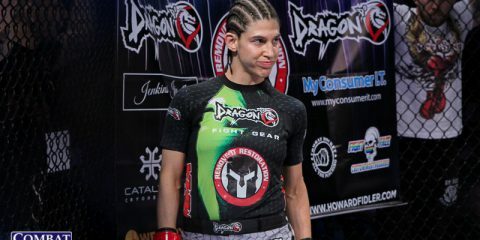 Bagattin has been competing under the EFC banner since EFC 1. 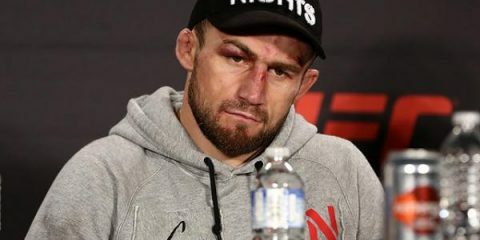 Du Plessis, who will be making his debut in the welterweight division, heads into the fight with Bagattin eyeing his own shot at the welterweight champion. 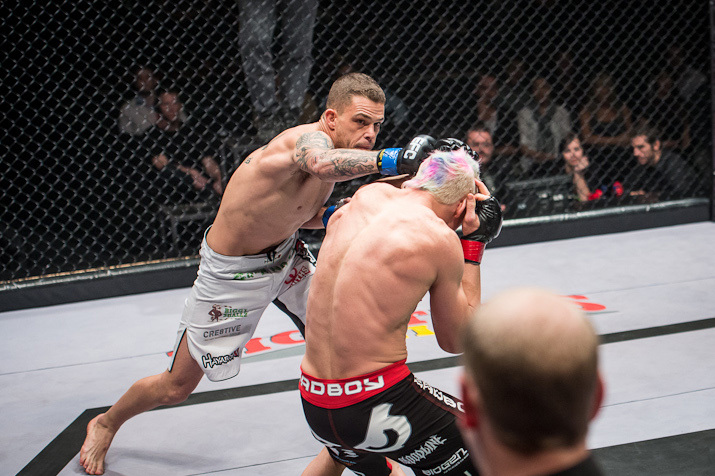 His only loss inside the Hexagon came at the hands of current UFC fighter Garreth McLellan when the pair met at EFC 33 with the EFC middleweight title on the line. 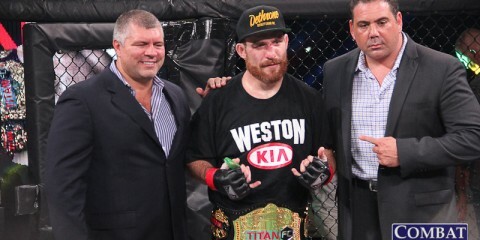 Du Plessis bounced back from the loss with a first-round submission victory over Darren Daniel earlier this year. Above is a video preview of the main event clash between Bagattin and du Plessis.